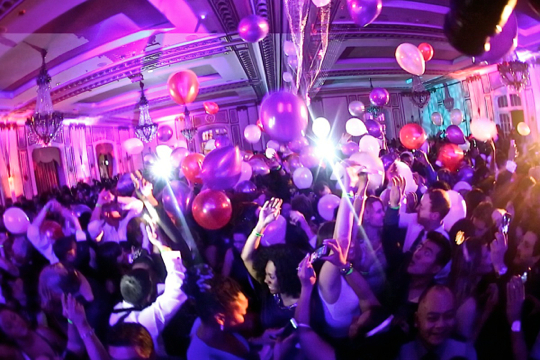 San Francisco's # 1 New Year's Eve Party! FOUR SEPARATE ROOMS w/ a FANTASTIC Line Up..
Come Tour the World in One Night and Make This Your Best New Years Eve Ever! Pop Latino, Rock en Español. 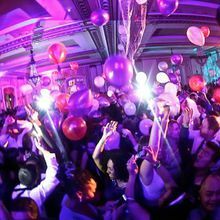 `NYE Party Favors & Much More ! Our NYE Event sells out every year in advance. Secure your tickets now while they last and be part of the Absolute BEST ! !